Join us on Facebook for latest events and news! Chelsea is currently a Team Lead for TransCanada Corporation working in the Supply Chain Programs Management group. She manages a team of data analysts that are responsible for maintaining thousands of enterprise records for all vendor, material and service suppliers to all lines of business within TransCanada. Her team provides spend analytic reporting and supply chain performance reporting to gas, liquids, and power business units in all three countries that TransCanada operates in: Canada, US and Mexico. Highly driven by SOX requirements, she supports internal and external auditing requirements to minimize risk with fraudulent vendors, and act as a secondary control for external payments. Chelsea holds a double degree from the University of Calgary in Business Management and Law & Society, and was an active member on campus participating in varsity soccer and as an executive member of a women’s fraternity. Chelsea is multilingual, speaking English, fluent French and an intermediate level of Spanish. In addition to being on the board of YPE, she volunteers for the Juvenile Diabetes Research Foundation, Alberta Animal Rescue Crew Society (AARCS) and the Alberta Children’s Hospital. While not working, Chelsea is an outdoor enthusiast and spends most of her weekends skiing in the winter and mountain biking in the summer. 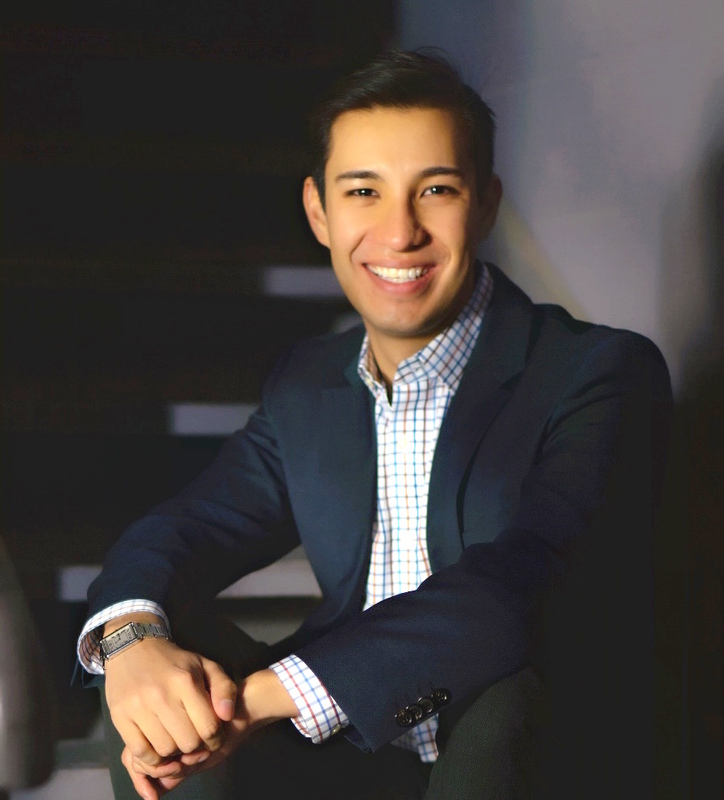 Sebastian is a professional in Continuous Improvement and Management Consulting specializing in information systems and data analysis tools to streamline operational processes. Sebastian has successfully fulfilled a wide range of business and technical functions, including project management, quality assurance, continuous improvement and benchmarking, and delivered complex projects in the energy, utilities and regulatory industries. Sebastian holds a Bachelor of Science in Electrical Engineering from the National University of Colombia as well as a Masters in Business Administration from HEC Montreal. Majoring in Management of Energy Business sparked his interest in the Canadian energy industry, which led him to Calgary in 2009. He is also a professional member with APEGA. Like many Colombians, Sebastian is passionate about coffee. He is a Certified Barista and participates with his family in the development, branding and promotion of fair-trade specialty coffees harvested by Colombian and Latin American farmers. Robert is a law student at the University of Calgary. Previously, he has held positions with Imperial Oil as a Reservoir Engineer, Remediation Project Manager and a Planning Analyst. Robert studied civil engineering at McGill University, where he graduated on the Dean’s Honour List and was a recipient of the British Association Medal. 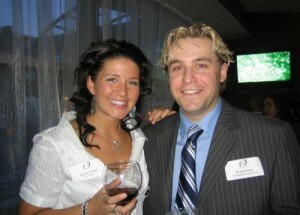 Robert also completed his MBA at the University of Calgary, specializing in finance. Robert is an active member of the community, volunteering for various organizations including Junior Achievement, the United Way, and the Calgary Youth Science Fair. He is also pursuing his Professional Engineering designation with APEGA. Outside of the office and classroom, Robert is an avid skier and hiker. When he can’t escape to the mountains, he enjoys playing hockey, golf, and ultimate frisbee. 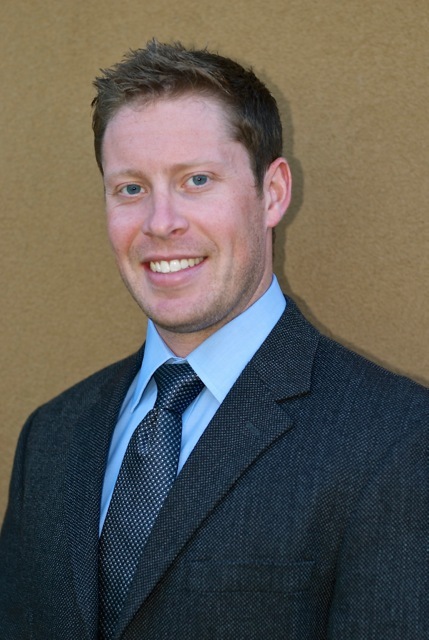 Chris is an Associate Director in Energy Corporate Banking at ATB Financial in Calgary. With a loan portfolio of over $500 million dedicated to the oilfield service sector, he is responsible for dealing with clients, underwriting credit, and financial modeling. 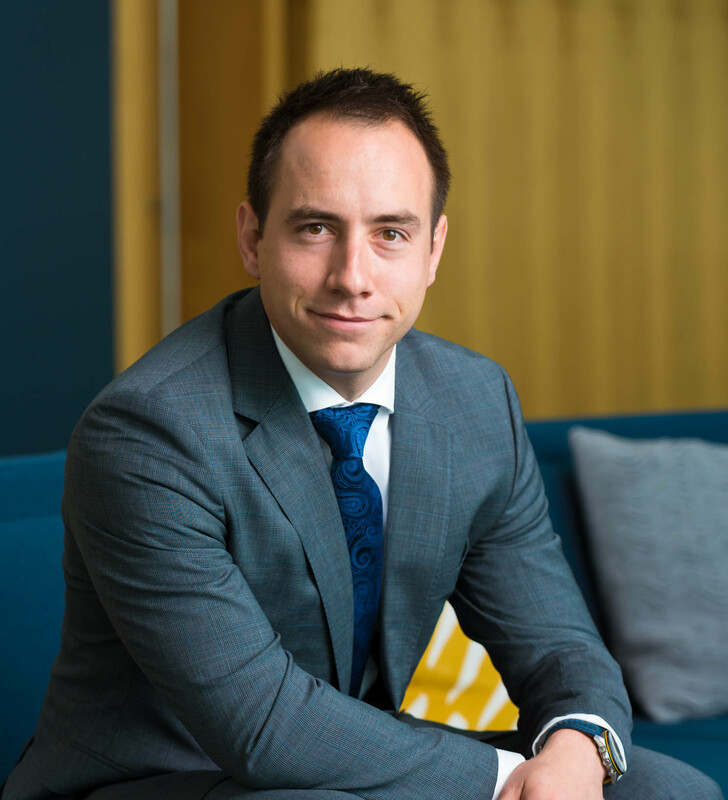 Chris holds a Bachelor of Commerce in Finance from the University of Alberta, an MBA from the Schulich School of Business, and is a CFA charterholder. In addition to being on the Board of YPE, Chris’ passions include spreading positive change in education, helping eliminate poverty, and being a mentor to children, currently involved with community organizations including Junior Achievement’s Company Program, a program that allows high school students start and run a business through the school year, and Global Shapers, an initiative by the World Economic Forum, that are a network of hubs around the world that are dedicated to making a difference in their community. Chris enjoys experiencing other cultures, traveling, trying new recipes, hiking, running and spending time at the gym. 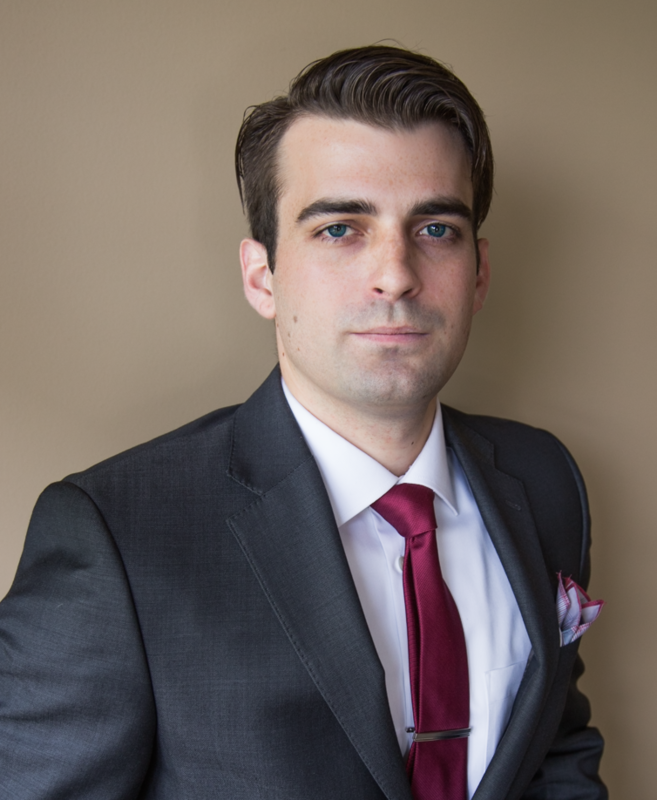 Michael is an Associate with Wood Mackenzie’s upstream research practice in Calgary. He is responsible for providing financial asset valuation and objective commercial analysis on company and play activity throughout Canada. Michael’s role requires him to liaise with Investment Banks, E&Ps, and Governmental organizations to communicate Wood Mackenzie’s view on the Canadian upstream sector. Prior to joining Wood Mackenzie, Michael was employed as a summer analyst at Copal Partners in London, UK. Michael holds a Bachelor of Management in Finance from the University of British Columbia, and a Master of Science in Energy, Trade & Finance from Cass Business School, London. He is currently working towards completing his Chartered Financial Analyst designation. 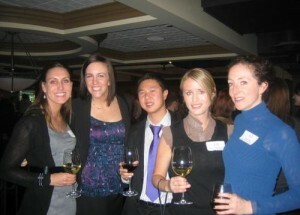 In addition to being on the board of YPE, Michael volunteers his time with Alumni UBC where he helps new graduates relocating or returning to Calgary network within the business community. Outside of work Michael is an avid hockey player and skier who enjoys spending his weekends in the mountains or out on a lake. Jeremy Bruns is a Professional Engineer practicing in Calgary, Canada. A Senior Reservoir Engineer In Exploration – New Plays at Encana Corporation, he is responsible for technical evaluation of play entries, including acquisitions and new concepts primarily in the USA. Having worked in shallow gas, the Canadian Deep Basin and International New Ventures / Exploration over the last five years, Jeremy has a B.Eng. (H) from McGill University and is multilingual, speaking both of Canada’s official languages as well as some Hungarian. As Past President of the Alberta Speleological Society, he is an avid cave explorer, spending his free time in the summer underground with some of the most accomplished cavers in North America. This in part feeds a passion for exploration and travel which has taken him all over the world. He climbs, plays hockey, skis and snowboards, and has taken part in competitive fencing. Having earned a private pilot’s license in 2002, Jeremy has flown small aircraft all over North America. More than anything else, he enjoys time with family and friends. 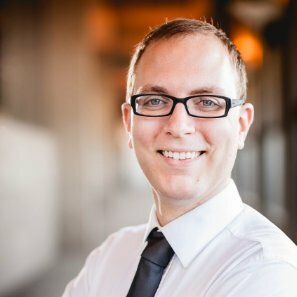 Jeremy has been a board member of YPE Calgary since 2008 and is also a member of Engineers Without Borders, APEGGA, the Ordre des ingénieurs du Québec, the Society of Petroleum Engineers and volunteers with the Royal Canadian Air Cadets as a pilot. From 2009 until 2011, he was proud to contribute to ongoing evolution in the energy industry through the Innovative Energy and Technology Partnership sponsored by the Alberta Department of Energy. Jeremy is recipient of the Lord Strathcona Medal. Kay is entering her last year of law school at the University of Calgary. She will be completing her articles at Bennett Jones LLP. Kay is currently spending her summer as a law student at TransCanada. Previously, Kay worked as a Government & Policy Advisor at the Canadian Association of Petroleum Producers (CAPP), an industry association representing over 90 per cent of Canada’s oil and gas upstream industry. In her role at CAPP, Kay focused on oil sands market access issues. Kay is a graduate of the University of Calgary, with a Bachelor of Arts in Political Science and a Master of Public Policy. During her university career, Kay was elected VP External of the Students’ Union and represented over 24,000 undergraduates to the municipal, provincial and federal government. 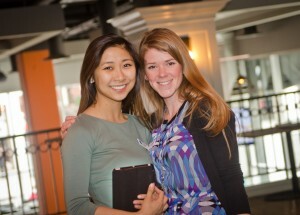 In the summer of 2010, Kay interned at the Woodrow Wilson International Center for Scholars in Washington, D.C.
Outside of work and academia, Kay volunteers with a Calgary Stampede committee and spends time marketing for Jump On Flyaways, a western Canada start-up company specializing in low cost chartered flights. Kaili specializes in digital communications and community relations at TransCanada Pipelines Ltd. In her current role, she is responsible for developing digital communication strategies as well leading stakeholder engagement activities in support of oil and natural gas projects. Most recently, she received a Gold Quill for Issues Management and Crisis Communication, following TransCanada’s collaborative community relations efforts in response to the 2015 Fort McMurray wildfires. Kaili holds a degree in Communication with a major in Public Relations from Mount Royal University. 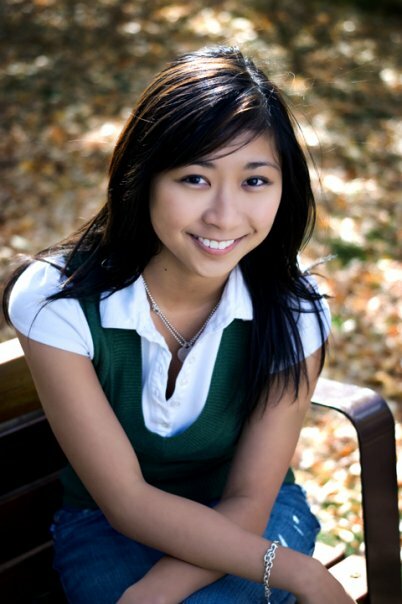 As an avid volunteer within the community, she has worked with various organizations in Calgary. 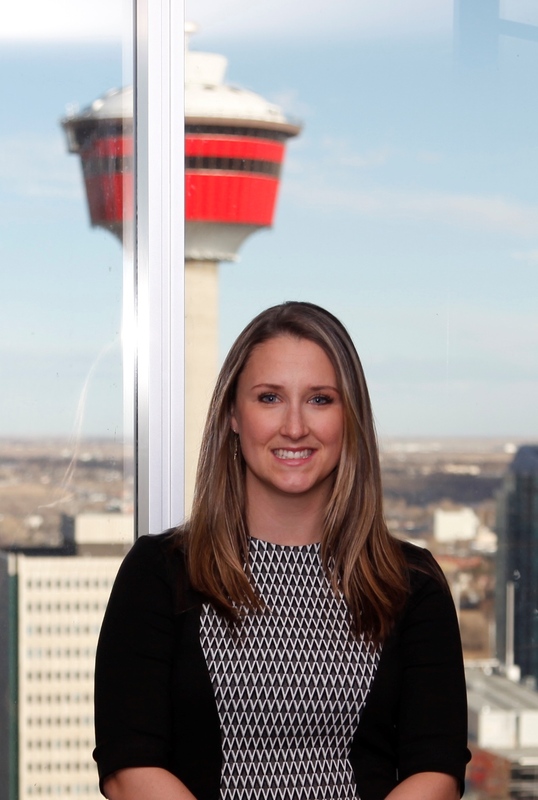 She currently serves on the board of directors for Young Professionals in Energy – Calgary. Outside of work, Kaili enjoys spinning, cooking and traveling. 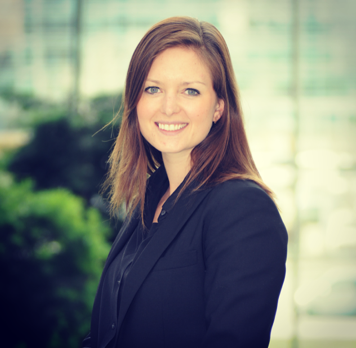 Meredith is the Director of Business Development at Genalta Power, a Canadian Independent Power Producer headquartered in Calgary. 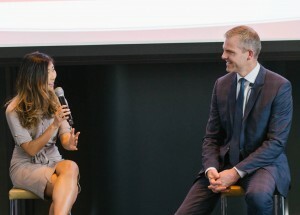 With the support of her team, Meredith’s group is responsible for finding investment worthy opportunities to convert flare gas into electricity. In addition to flare gas projects, Meredith also oversees development of Genalta’s cogeneration and biomass portfolio. Her role requires her to manage full life cycle of these projects, from initial feasibility, to utility connection, to carbon offset credits, and financial settlement. 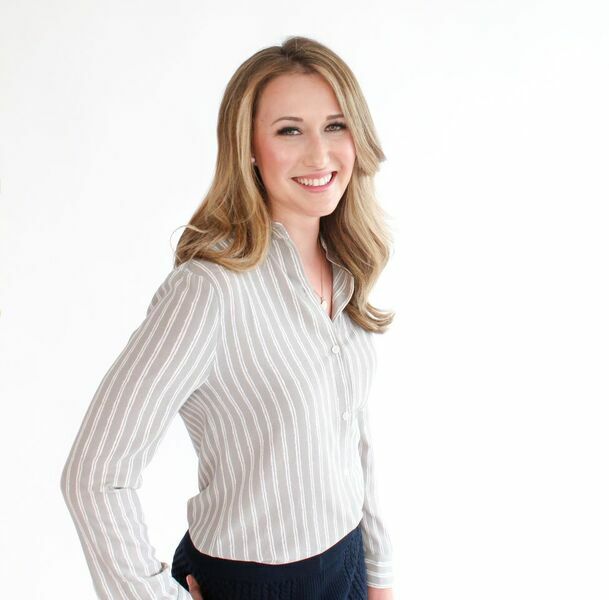 Meredith has an undergraduate degree in Chemical Engineering from Western University and is currently enrolled in a Masters of Chemical and Petroleum Engineering at the University of Calgary part-time. She is also pursuing her professional license with APEGA. Outside of work hours, Meredith is an avid runner, hiker, and competitive horseback rider. Seymour is a Completions Engineer with Velvet Energy, a private intermediate oil & gas producer. He is primarily responsible for helping develop the company’s Montney and Deep Basin plays through multistage horizontal wellbore optimization, day-to-day field operations and well workovers, and offset research/competitor intelligence analytics. Seymour is a recent graduate having obtained an undergraduate degree in Chemical Engineering from Queen’s University in 2016. He is currently an EIT pursuing his professional license with APEGA, in addition to working towards his Chartered Financial Analyst designation. Apart from splitting his time between the office, field and mountains, Seymour actively works on his recent start-up venture, Thirdegree. Joeti is a Project Lead at the Alberta Energy Regulator (AER) where she leads a fast-paced program with several projects involving internal and external multi-stakeholder groups focusing on Fort McKay Air Quality and Odour. Prior to her role at the AER, Joeti’s work experience is inclusive of both in-field/on-site and head office experience on Major Projects for Shell and Enbridge through Jacobs. Qualified with a Master of Science degree in Sustainable Energy Development, from the Haskayne School of Business, Joeti’s dissertation focused on energy policy critique and analysis of proposed carbon tax regulations within Alberta’s Climate Leadership Plan. To accomplish this Joeti applied her undergraduate degree in Energy Economics, where she used a model to determine the cost impact per barrel of implementing the proposed carbon tax for mining and in-situ operations in Alberta. Alongside being a working professional, Joeti maintains an active and balanced lifestyle through fitness, dance, and yoga. She loves finding new passions, challenging herself, and meeting new people. Volunteering and being an active member of the community is how Joeti likes to spend her free time. 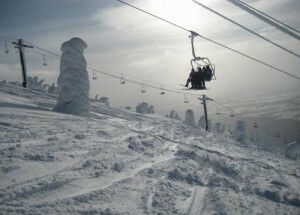 When not planning one of her global adventures, Joeti enjoys exploring the local Rockies.